Millions more people are posting their lives to Instagram. When it comes to livestreaming your life, Instagram Stories is now the most popular medium. The Verge reported Friday that the Instagram feature has now become more popular Snapchat. While Snapchat was the first app to integrate a story feature, Instagram now has dozens of millions of users choosing to post their stories to the app every day. 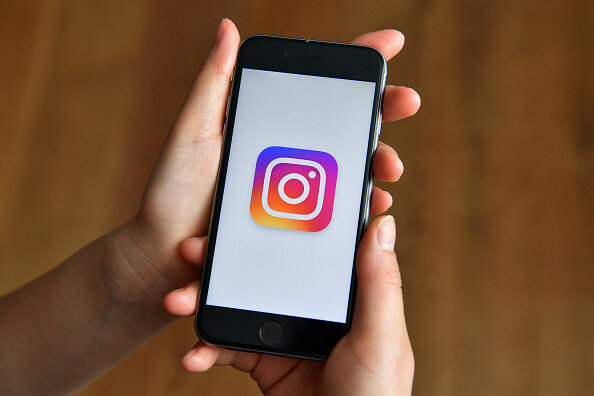 According to the report, Instagram Stories has more than 200 million users per day, with that number being measured by people updating their story or watching a friend's. As of the fourth quarter of 2016, Snapchat only had 158 million daily active users, and not all of them use the Stories feature. Instagram boasts 600 million users, which means that one-third of them are using Stories in some capacity.